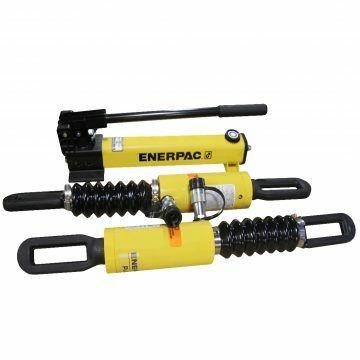 Enerpac BRC Series Single Acting, Spring Return, Hydraulic Pull Cylinders. 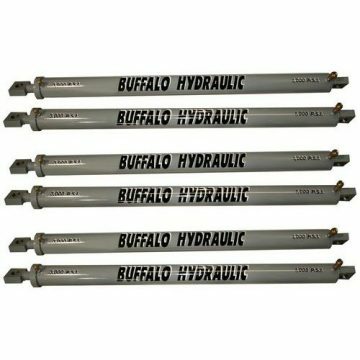 10,000 lbs. 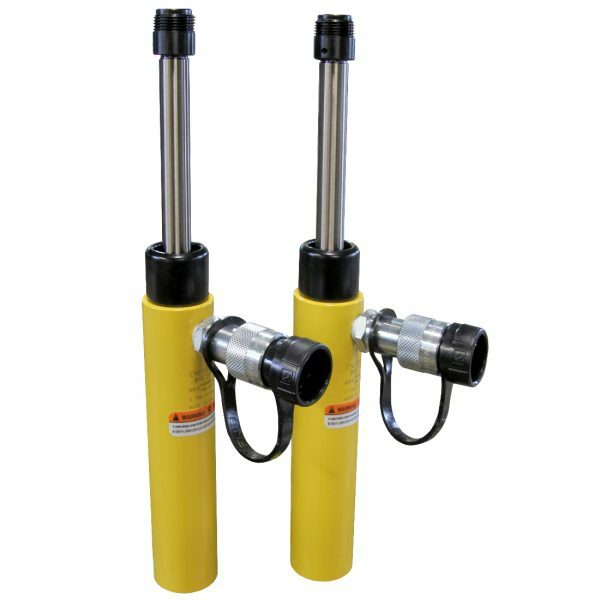 Pull force at 8,850 psi. 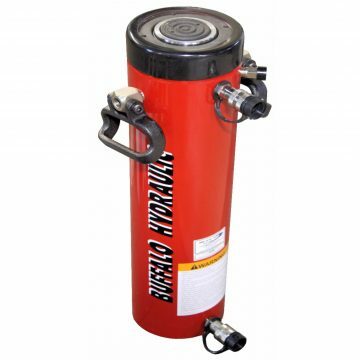 1 1/4″ Male N.P.T. 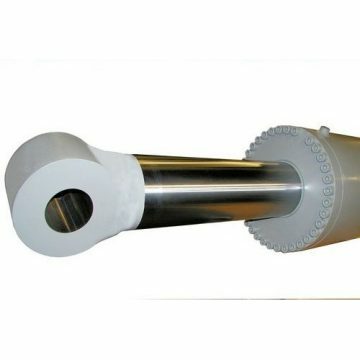 plunger mounting thread. 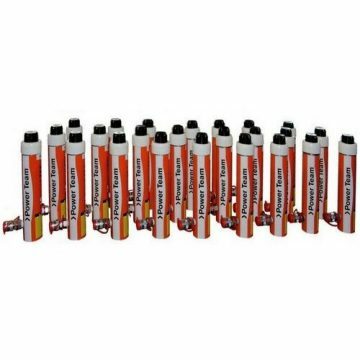 1 1/4″ Female N.P.T. 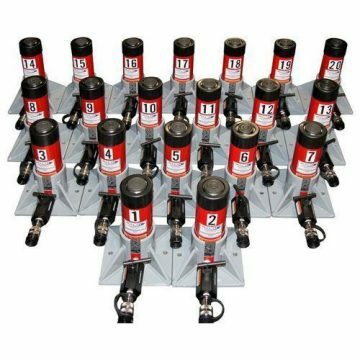 base mounting thread. 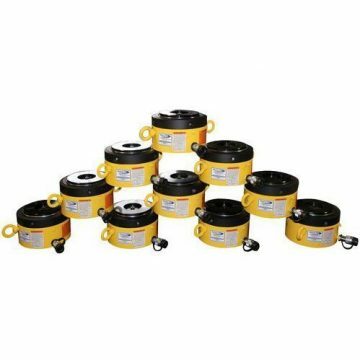 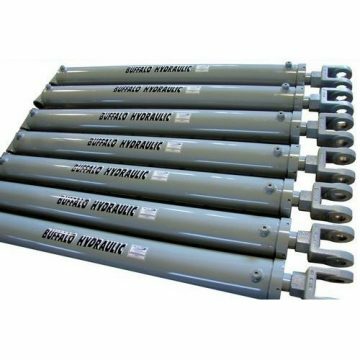 The BRC and BRP Series of single acting, spring advance, hydraulic pull cylinders offer standard models ranging from 2.5 t0 58.8 tons of pulling force. 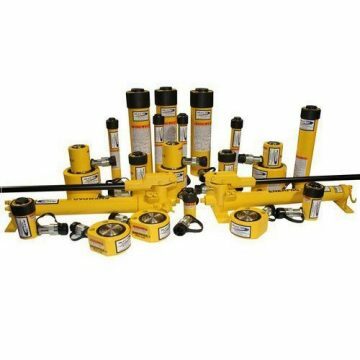 Engineered plunger and base mounting will provide a safe and efficient high tonnage hydraulic pulling solution to your project. 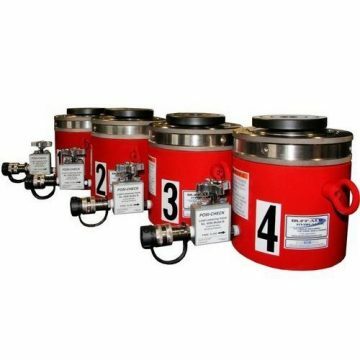 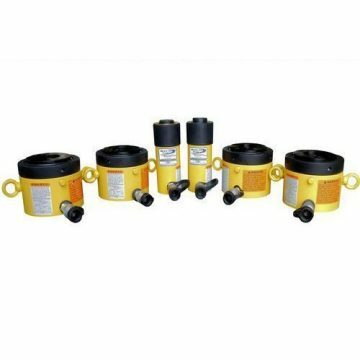 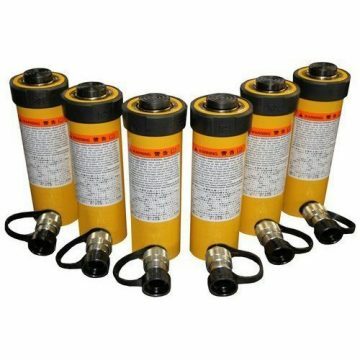 This family of pull cylinders can be supplied with our high pressure hand operated, air hydraulic or electric hydraulic pump.